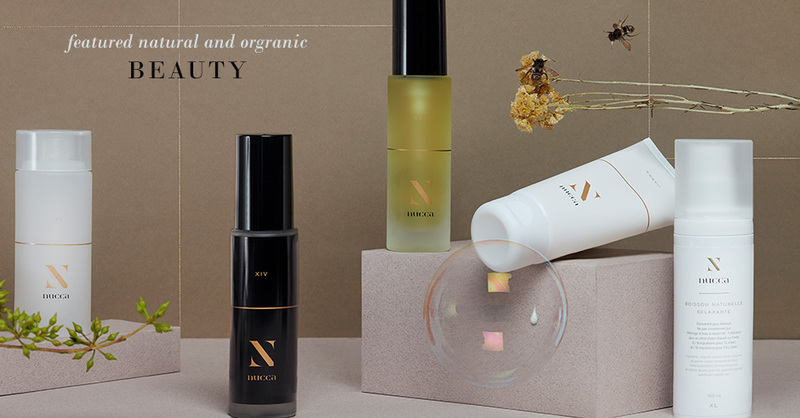 We are so excited to have recently discovered a new, organic Corsican beauty brand called, Nucca, started by two French sisters, Hélène and Lise Canarelli. 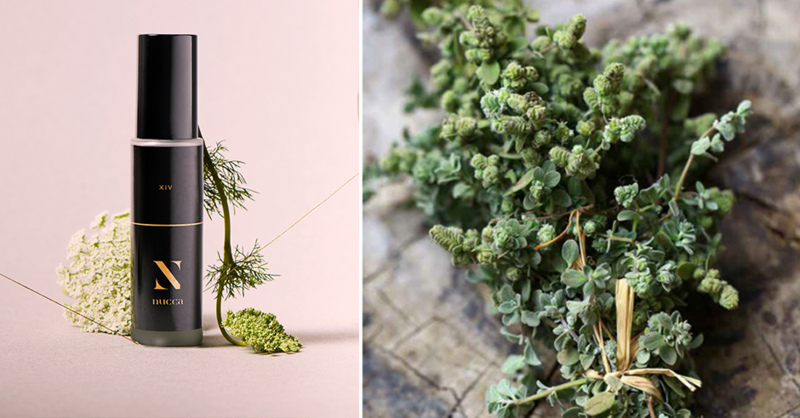 The sisters founded and created this gorgeous line of products with ingredients from the maquis, with help from an expert Provence aromatherapist. 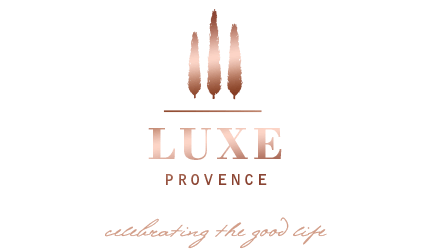 They launched their products first at the spa in the gorgeous 5-star Grand Hotel de Cala Rossa in Porto Vecchio to great success… and are now ready to share the beauty of Corsica with the rest of the world. 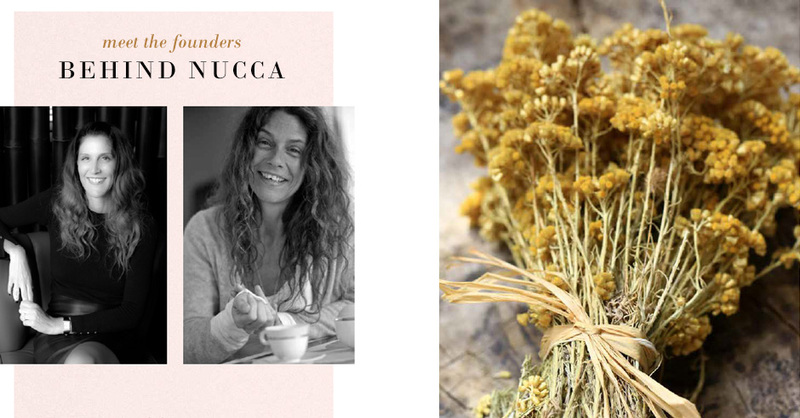 Nucca is actually the name of a Corsican hellebore that grows wild in the machja, or maquis, between rockroses, strawberry trees, thyme, myrtle, lavender, phillyrea, mint and helichrysum. 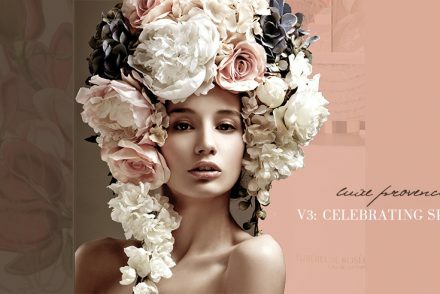 The brand’s product line is derived of natural plants and fragrances from the machja and the fragrances are amazing. 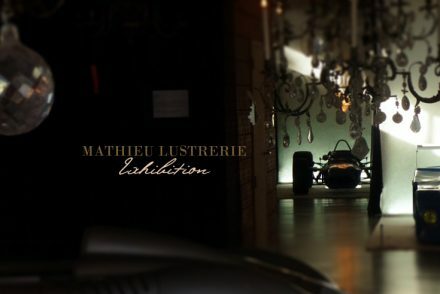 When the first products arrived to our offices, I felt instantly transported to their spa. The Corsican landscape contains a richly aromatic, powerful, bitter and mysterious tangle of vegetation. 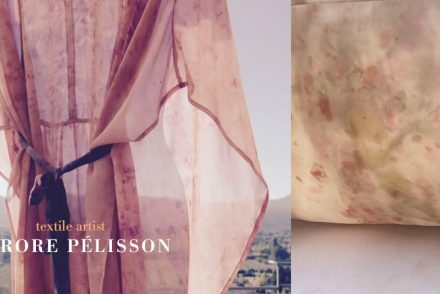 This infinite tapestry of flowers, shrubs, stems, berries and branches all grow under the fierce sun alongside arid, forgotten byways with unobstructed views of the beautiful turquoise Mediterranean Sea. 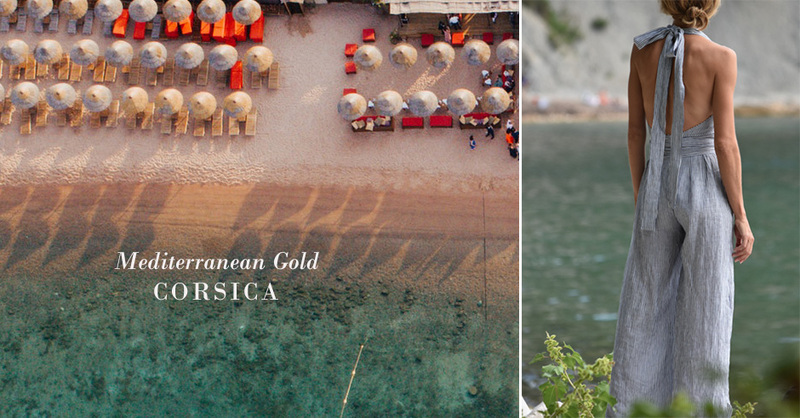 This season, our V6: Mediterranean Gold Cruise curation is designed to transport you here, among the machja and turquoise waters, for a French insider’s getaway to the island of Corsica. 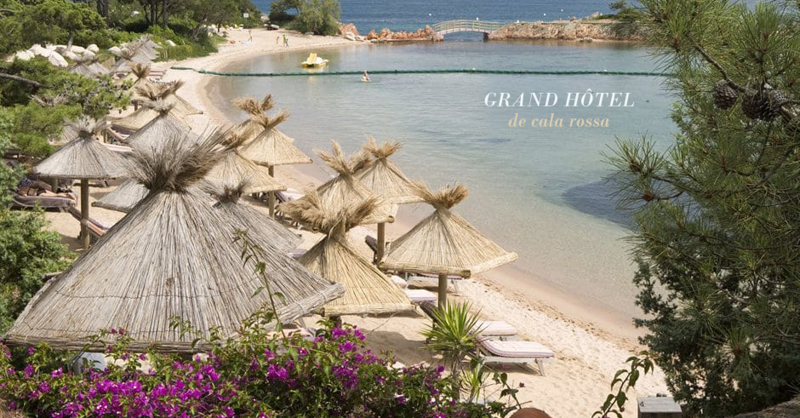 Corsica, is a tiny French Mediterranean island with extremely diverse landscapes, contrasts and wild natural beauty and one of the top destinations for escape for many locals here in Provence. You can arrive here via the mainland by yacht, a short flight or overnight ferry to deserted beaches, kilometres of hiking trails and genuine undiscovered rugged beauty. It’s still relatively unknown outside of Europe, and thus a wonderful secret place to explore.. especially in the months of September and October, when the water temperatures are still pleasantly swimmable and the school holiday summering tourists have long departed. 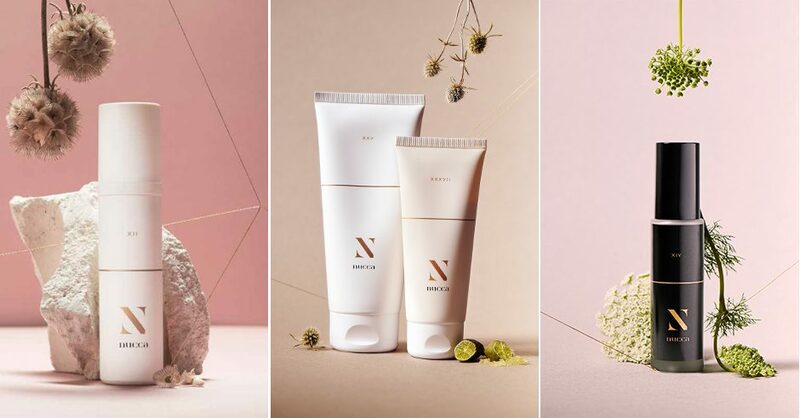 Each of our Mediterranean Gold Subscribers will get to discover this new Corsican brand with a surprise 2-piece full-size set of beauty products from Nucca (valued from $169 and up) tucked inside their V6: Cruise Collection, along with one of our tailored Luxe Provence Resort wear pieces (quite a value!) specifically designed for this curation. Be sure to hurry and reserve yours today, and prepare to depart for your voyage in style this October. While supplies last… and learn more about Nucca, this upcoming French brand here.